Don’t miss the 2019 Tempe Polar Bear Plunge!! It’s an amazing event for an amazing cause. 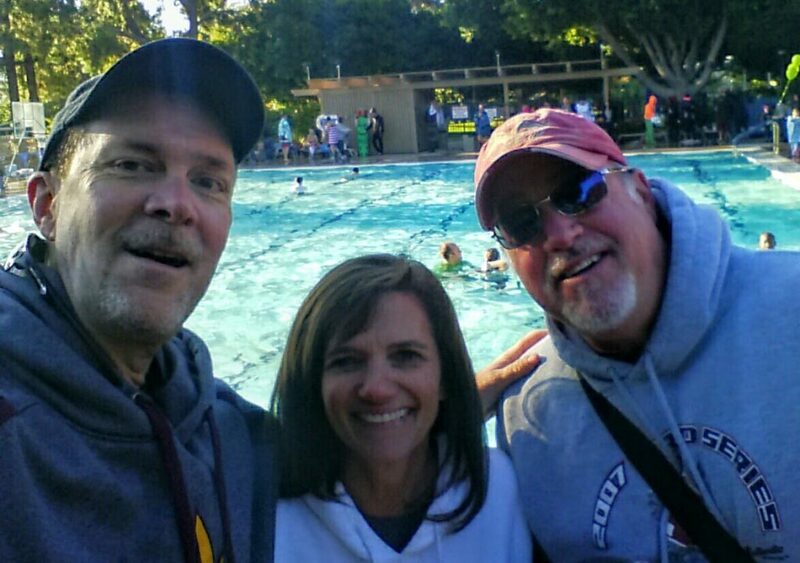 This is a super-fun opportunity to make an incredibly rewarding splash – YOU really should join us at the Polar Bear Plunge at The Lakes in Tempe! I can think of a LOT of reasons why this is one of my favorite events of the year. TONS of really good, loving people are involved in making this happen. All of the proceeds from the Plunge benefit Tempe’s adapted recreation programs, which provide recreational and social opportunities for our special needs community. There are two ways you can participate – as a Polar Bear (Taking the Plunge) or as a Teddy Bear (Dry Supporter). Either way, you will get a cool long-sleeve T-shirt, hot beverages, a bunch of good snacks along with the warm fuzzies that come from donating your time and money to people in need! It’s a true win-win for all! 9 am Take The Plunge! Registration is just $20 thru January 12th. It increases to $25 the day of the event – Saturday, Jan. 12th. I’ll be there with a bunch of good friends and with my kids. For some reason, the water doesn’t seem nearly as cold to my three sons as it does to me! Please join us! See you at the Plunge! BRRRRing It!!!! Aaannnddd.. Don’t miss the Pre-Polar Bear Plunge Party that will be held from 4:30-7pm on Friday, Jan. 11th at Spokes on Southern! Check out some of these Polar Bear Plunge silent auction items! The auction will close at 7pm. We hope to see you there! Stop by the happy hour Friday evening to register for the Plunge, pick up your super-cool t-shirt and bid on some awesome silent auction items. The auction ends at 7pm Friday evening. All auction winners will be announced at that time. In addition to some really great auction items there will be plenty of food, fun and happy hour prices! All of those proceeds go directly to benefit adapted recreation programs and individuals with different abilities! BIG thanks to Team ASA for all they do for our community!